Hong Kong HKMA Open API Framework. 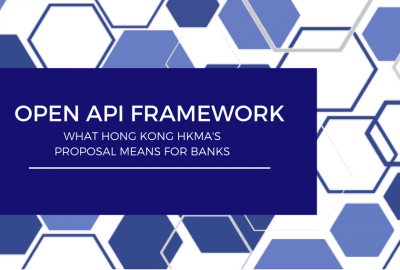 On July 18th, the HKMA released its Open API Framework – also known as the Framework for the use of Open Application Programming Interfaces (APIs). The initiative was widely approved by Hong Kong’s banking and financial industry, but it was not a surprise. On September 29th, 2017, the HKMA had indeed announced that Hong Kong would enter ‘a new era of smart banking’ through seven initiatives, including the creation of frameworks for virtual banking and for third-party Open source API development. From a Fintech policy perspective, the smart banking era has a simple goal, i.e. “stimulating innovations and improving financial services through collaboration between banks and tech firms”. But what would be the impact for banks?